So it's that time of the month again when the postie brings me a little treat. Today he brought me Februarys edition of Luxbox. This months box has a slight make up theme which I love!! Some people prefer skincare products ( which is fine) I just prefer make up because you can see the results instantly ( I'm just impatient ) It also benefits from 4 full sized products!! Yes 4!! 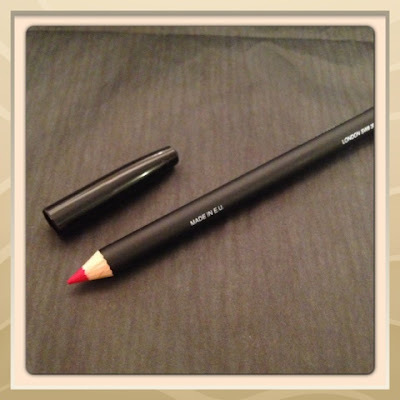 * Colour Me Beautiful lip pencil in crimson. This is a full size product and is priced at £7.50. I haven't tried anything from this brand before, so im excited to use it. 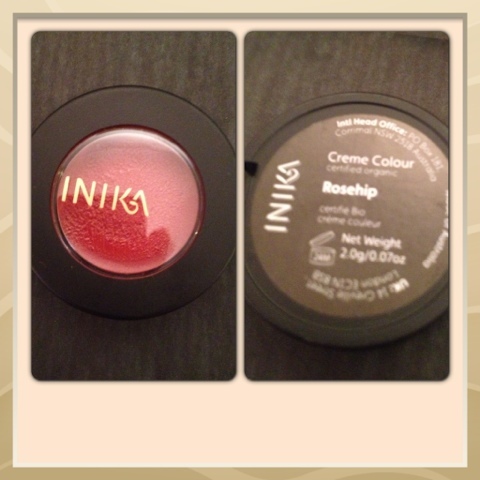 The colour is a gorgeous red, with a raspberry tone to it. 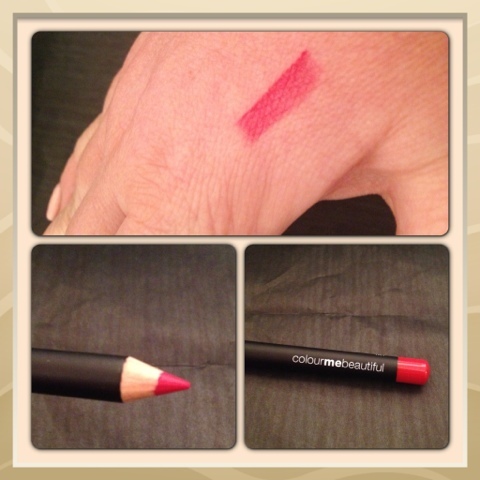 I think it is a very wearable colour that can be used to brighten up any lipstick. The pencil is not dry and doesn't drag when applying. 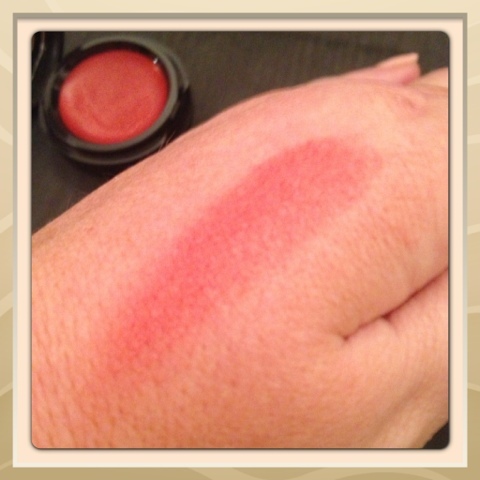 The cream glides on lovely as a lipstick and is slightly moisturising ( not too much that it will slide off your cheeks). 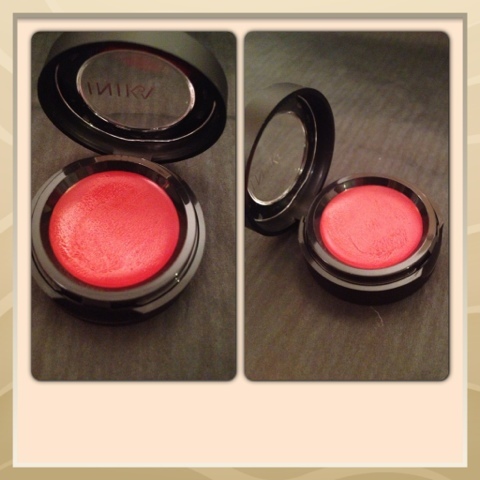 It's a vibrant and well pigmented colour with an orangey undertone. 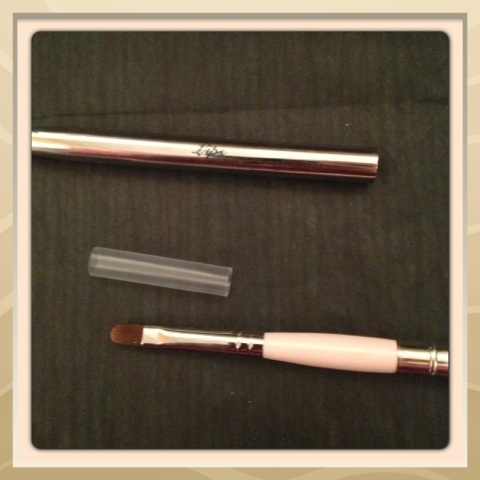 When using it on your cheeks you only need a small amount as it is very concentrated. Saying this it blends in easily with the help from the Jojoba oil and vitamin E that it is infused with. I received one sachet of this zingy antioxidant face mask. I love getting face masks. I use fake tan alot and like to deep clean my skin regularly to remove any traces of the old tan before re-applying. 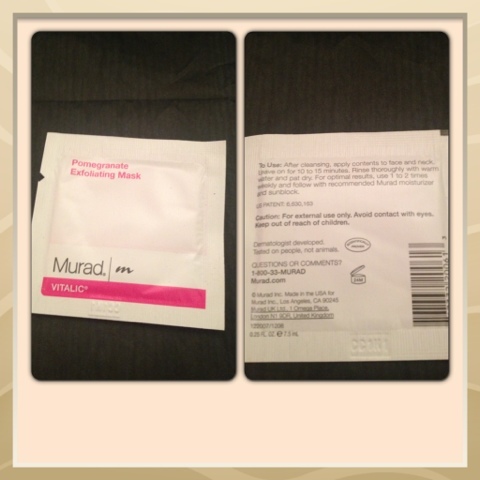 This is meant to exfoliate away any trapped impurities and dead skin cells for a flawless and smooth complexion I have other products from the Murad range, and look forward to giving this one a go. 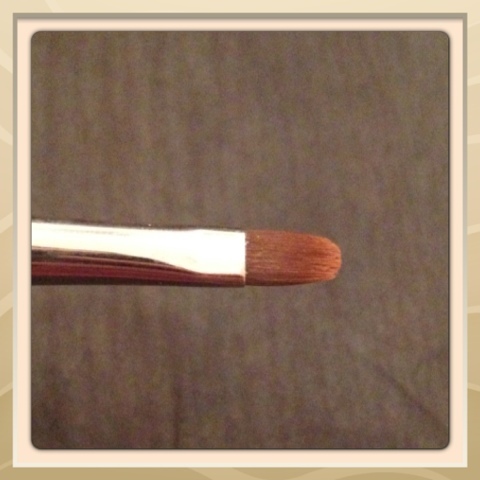 This brush is made from natural bristles and has a handy case to keep it in. Again a product from the Balm Balm range, we had a lip balm last month. This is a 12ml size which is perfect for putting in your handbag. As with all balm balm products they only use natural ingredients and I've never seen or smelt a natural perfume before. The scent is very floral and powdery to me and is not one I normal go for. You can definitely tell they use all natural oils as it has a very fresh and almost herby Aroma to it. 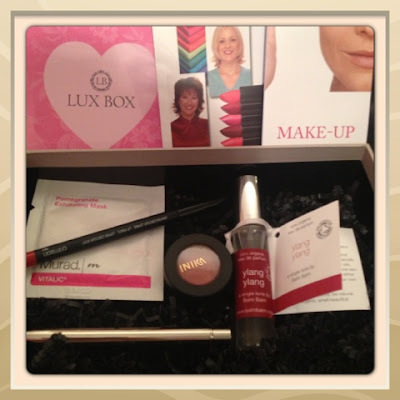 So there you go, this months box. I am really pleased with it as I'll use all the products in it ( apart from the perfume which I will give to my mum for Mother's Day). 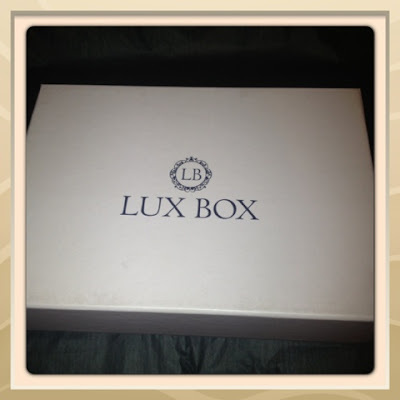 What did you think to the box? Yay or Nay?